From its beginnings in the Indus Valley Civilisation (2500-2000BC), Indian sculpture began to acquire a distinct character during the Maurayan period in the 4th century BC, when large-scale works in highly-polished stone began to be made. Throughout the early centuries AD, centers of art emerged all over India, mostly developing under Buddhist impetus but reflecting the impact of Hinduism, which was rapidly evolving. 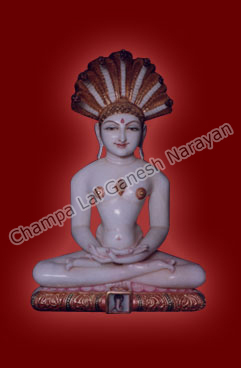 Sculpture flourished all over India in the centuries that followed.